A Citizens Leadership Academy will begin Tuesday, January 29, 2019. The Academy is an 11-week commitment with the goal of educating the citizens of Barnstable about the operations of town government, while also obtaining valuable feedback and participation from those citizens participating in the Academy. It is designed to advance understanding of and participation in civic affairs as well as to increase awareness of the challenges facing municipal government. Inside Barnstable Town Government began in 2003. To date, over 700 Barnstable residents and employees have participated in the program. Classes are held on Tuesday evenings 6:30-9:00 PM and will be in various locations throughout the Town. The Academy also includes a bus tour of the seven villages. The classes are conducted by Town staff and provide interactive learning experiences, group discussions, and site tours. The program is free of charge and open to anyone who resides or works in the Town of Barnstable. Class size is limited so Register early to avoid the waiting list. 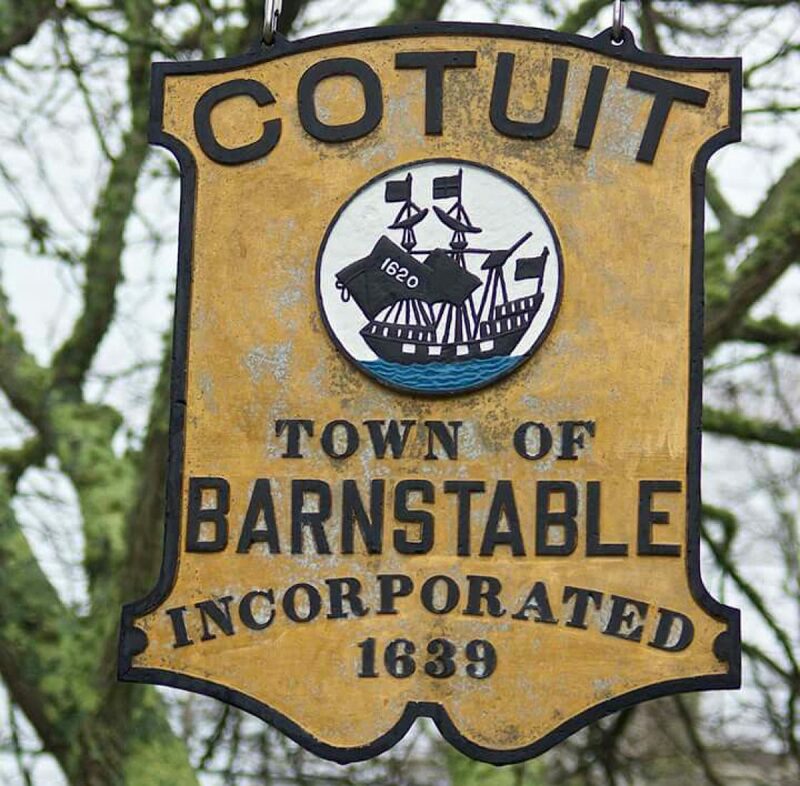 Applications are available at the Town Manager’s Office, 367 Main Street, Hyannis or online at http://www.townofbarnstable.us/TownManager/citizensacadapp.pdf To receive an application by mail or fax, call 508-862-4610. For specific information, call Academy facilitators Susan French at 508-362-2864 or Arthur Caiado at 508-221-0412.